Already interned with us? Get even more experience and skills on your resume with CRCC Asia! 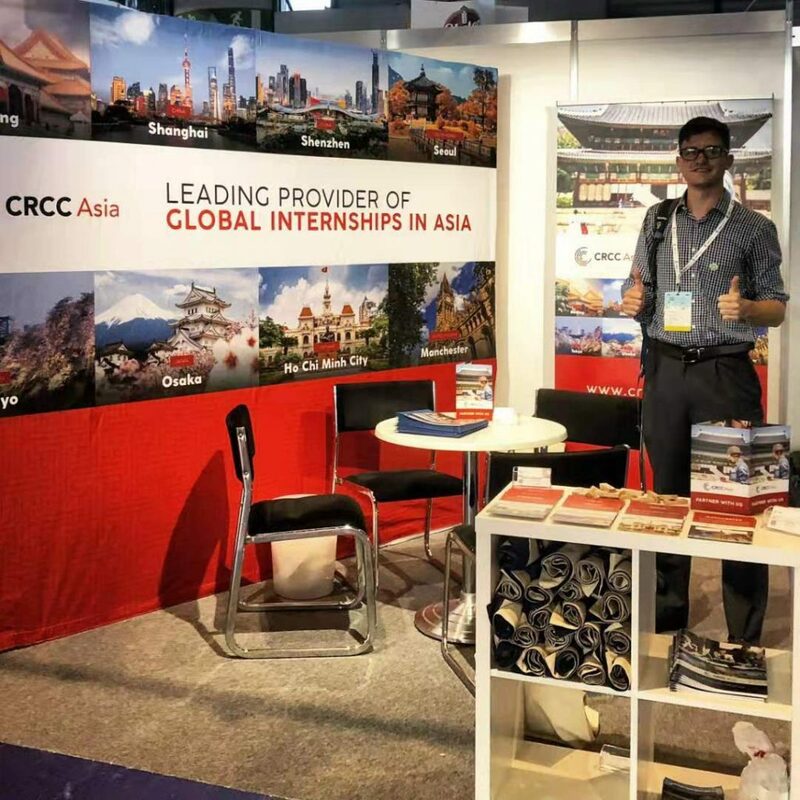 Calling all recent CRCC Asia interns! 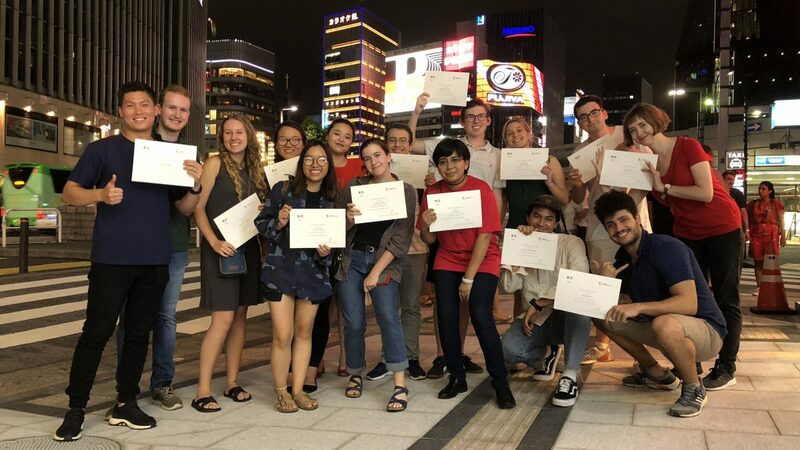 We’re looking for motivated, hard working, and passionate individuals with intern abroad experience to fill our 2019 Global Ambassador roles. Global Ambassadors is a semester-long program aimed at our recent interns. We are looking for alumni either at university or recently graduated, who are eager to talk about their CRCC Asia internship with their classmates, tutors, and to join our Intern Influencers on social media. Give your resume a boost! The Global Ambassador role offers varying experience across a range of skills. Let’s face it, having to juggle your studies with about 100 other things at university is not easy. On top of that, you also have to think about your future career, job applications, CV’s/resumes and, well, the list goes on. Furthermore, if you’ve just started the in new world of full-time employment, you may be finding it hard to navigate your way through your new position, let alone having the time to widen your professional development. In today’s job market, showing that you have made proactive use of your free time can often be a requirement for entry-level positions. 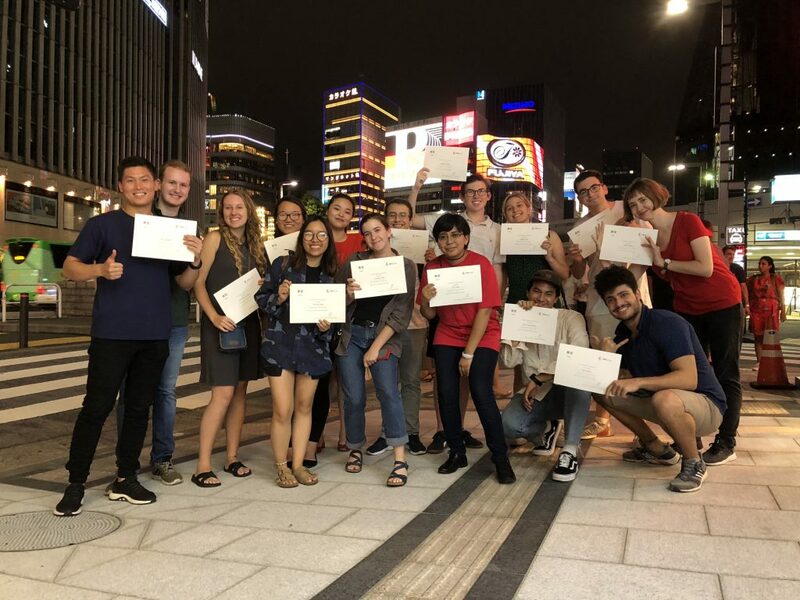 Now that you already have your CRCC Asia internship to boost your CV/resume, why not go even further and apply all the skills you developed during your Program? Whats more, you won’t have to commit yourself to a rigorous schedule or office hours. As a Global Ambassador you will demonstrate that you have gone above and beyond in working towards a goal that you are passionate about. This is a great way to showcase your passion for education, outreach, travel, media, or networking. Lastly, this is a chance to give back. You will get to connect with students who will look up to you and your experiences. You will also be representing your university in a global industry. 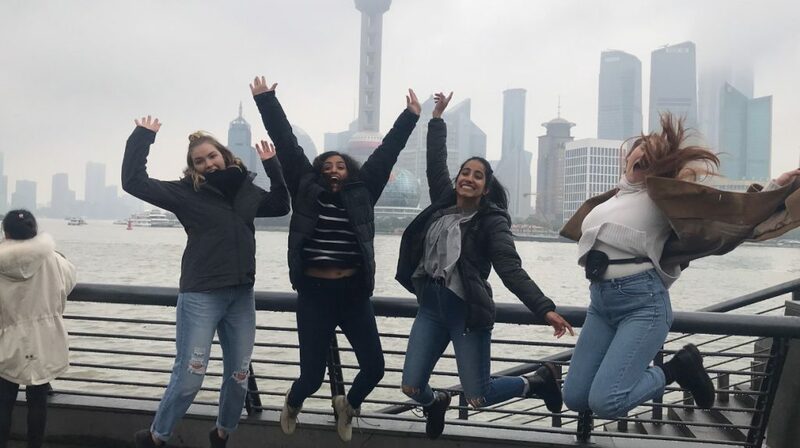 Make the most of your CRCC Asia Internship Program with this limited-time opportunity. Ready for another CRCC Adventure? To become a Global Ambassador, email [email protected] for a copy of the application pack. We look forward to your application!